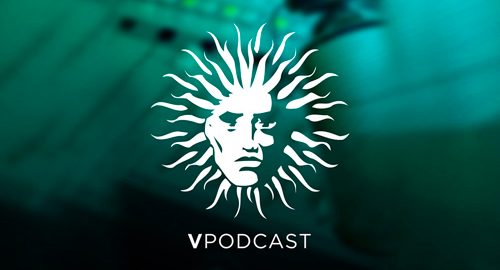 The last V Recordings podcast of 2018, and it’s a big one. Bryan steps into the mix for an extended session with new music from Shy FX, Benny L, Serum, T>I, Paul T & Edward Oberon and a load more! Alibi join us for a guest mix ahead of their debut album ‘Said & Done’ dropping on the 7th December, and the spotlight shines on somebody who’s been a staple of V Recordings since the beginning, Roni Size. 14. Alibi - Smash Through the City feat. Serum, L-Side & T.R.A.C.